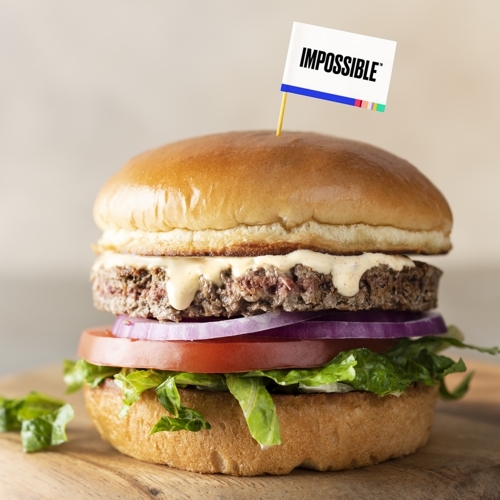 The Impossible™ Burger Has Arrived! vine-ripened tomato, toasted brioche bun. 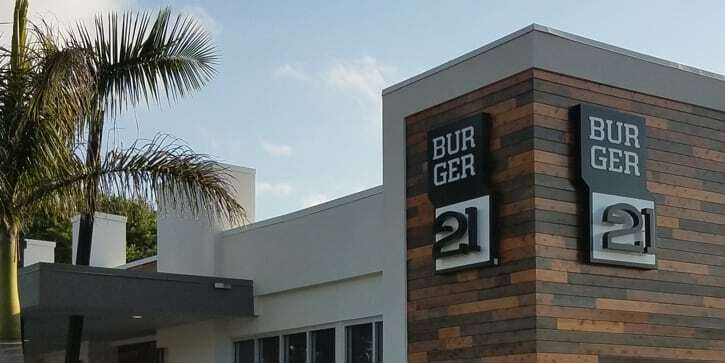 Only at the St. Petersburg Burger 21 Location!